We're delighted to announce that we've just taken over Pitsford Cycles, located at Pitsford Water reservoir near Northampton, bringing our growing family of retail stores to eleven. We are delighted to announce this further growth of our store footprint, extending our reach into Northampton, Milton Keynes, Kettering and Rugby. 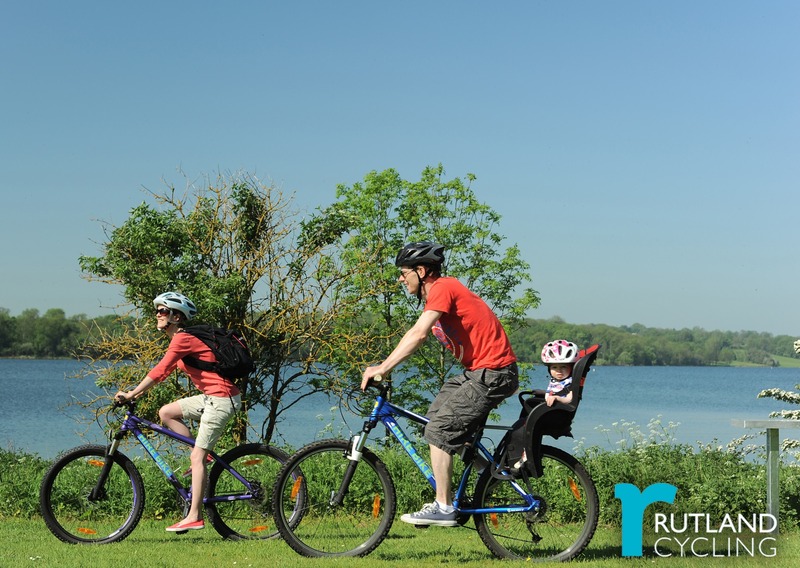 With its blend of cycle retail and hire, and beautiful location with ready access to traffic-free trails for hire and demo, Pitsford Cycles is a great fit for Rutland Cycling. The Pitsford team have built a fantastic business and we are privileged to be taking on such a strong and committed team. We look forward to further growth ahead as we bring our expanded offer to Pitsford, including more brands and a dedicated Electric Bike Centre. We are grateful to Pitsford Cycles for their hard work over many years, building the Giant brand in the Northampton area. We now look forward to growing the business further with Rutland, one of our key partners. The last four years have been a great success story for Rutland amid tough times in the cycle retail sector, and we look forward to further growth ahead as we build our family business for the long-term. Our family values and business vision mean we are committed to delivering the best: best brands, best prices, and the best customer experience, wherever our customers choose to shop with us. Send it to us on Facebook or Twitter, using the hashtag #askRC and we will answer your questions in our video Q&A.